i was in the safety sector briefly and during my short stint as a safety manager, i noticed the repulsion people have for earplugs. 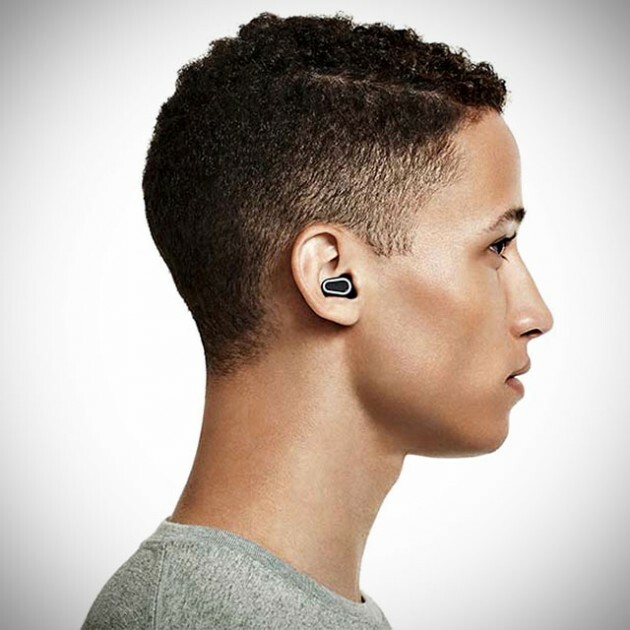 the main reasons being the earplugs are uncomfortable and they cut off too much noise, thus people tends to sway from wearing a pair. 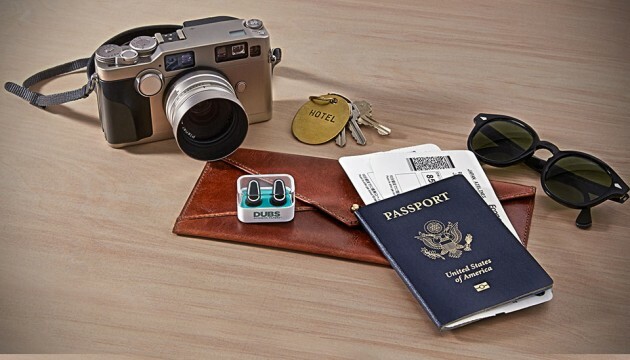 with Doppler Labs’ DUBS Acoustic Filters, things are set to change in the world of hear protection. 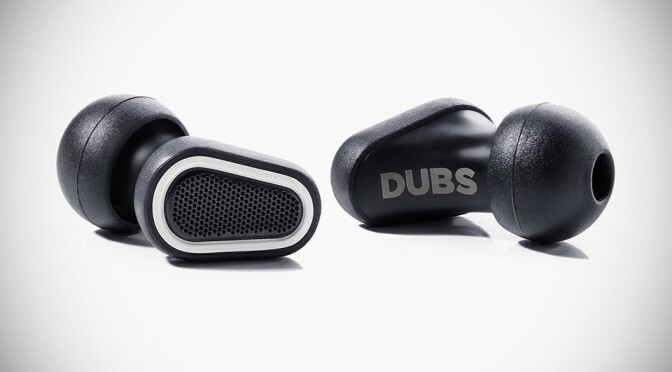 DUBS takes a leap into the high-tech era by incorporating mechanical filters comprising of no less than 17 individual parts to aid in reducing volume and doing so without sacrificing sound fidelity. each pair is capable of reducing audio levels by an average of 12 decibel, while preserving the proper balance and clarity of the audio. it is a piece of advanced tech that you’d be surprised that someone actually bother to incorporate into a seemingly mundane safety equipment. mundane it might be, but that doesn’t detract the fact that over six million people in the U.S. between the age of 18 and 44 suffer from Noise-Induced Hearing Loss, or NIHL. 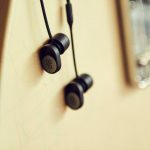 hearing is among one of our many precious senses and we should protect it at all cost, and hopefully, with innovative solutions like DUBS Acoustic Filters, it will encourage the use of earplugs as the basic of hear protection. 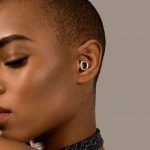 unlike the current earplugs offered in the market, which are usually of silicone or foam construction, Doppler Labs wants your DUBS to last. 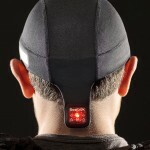 it is built with premium materials, including stainless steel, ABS, polymer foams, as well as silicone. all the protection, it is mask in a discrete, minimalist form factor and looks, pretty fashionable too. seriously, we never thought earplugs could get this advanced and pretty. kind of mind-blowing in way. 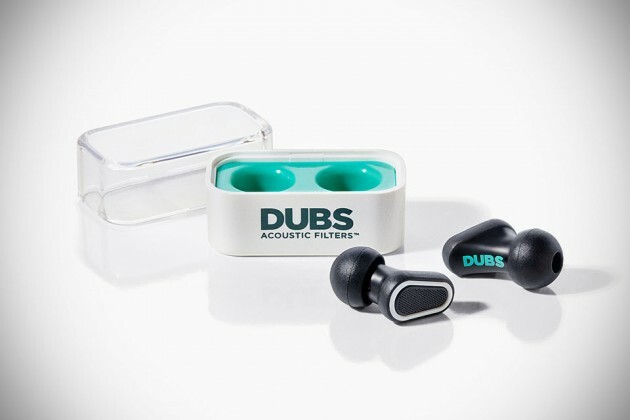 each pair of DUBS Acoustic Filters come with its own, equally rad, protective case that is small enough to slip right into your pocket, clutch or jacket. it all sounds good (pun not intended), but there is a catch though. the DUBS Acoustic Filters will set you back $25 a pair. while it might sounds like a whole lot, but it definitely is when stack up against typical earplugs. the decision is yours.